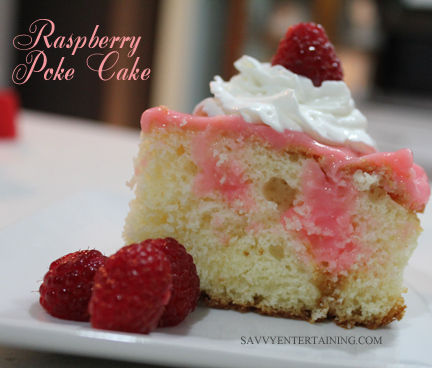 If you’re looking for an easy, yummy, pretty dessert, this poke cake will do quite nicely. You can make it with whatever flavor pudding you want! Bake cake according to package directions. Let cool completely. 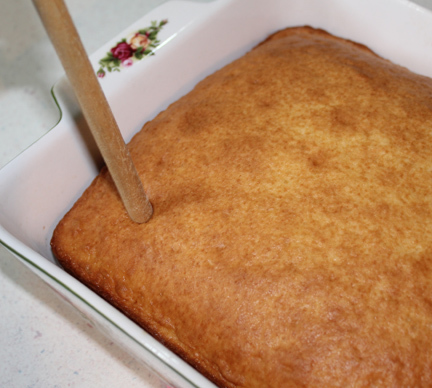 Using the handle of a wooden spoon, poke your cake full of holes (about an inch or so apart). Mix up pudding. 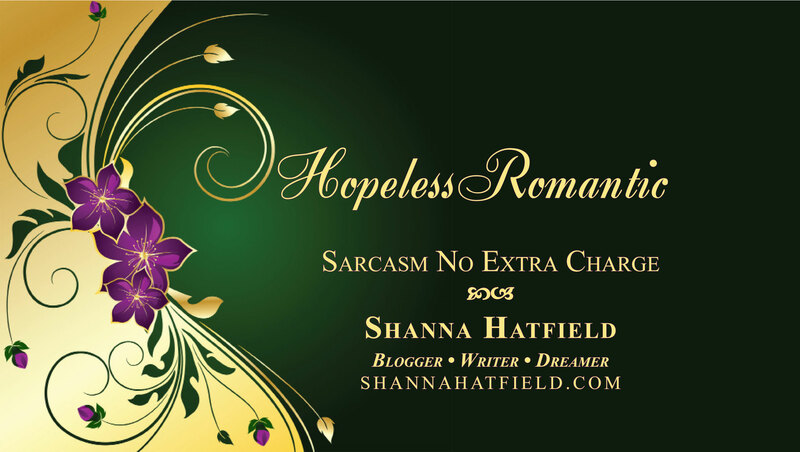 I added a little food color to make it pink. Pour pudding over the top before it has a chance to start setting up. Cover with plastic wrap and refrigerate at least an hour (and you can let it go overnight). If you don’t want the pudding to stick to the plastic wrap (like yours truly) give the plastic wrap a shot of non-stick cooking spray. Top with a dollop of whipped cream and serve with berries! Using the handle of a wooden spoon, poke holes in the cake about an inch apart. 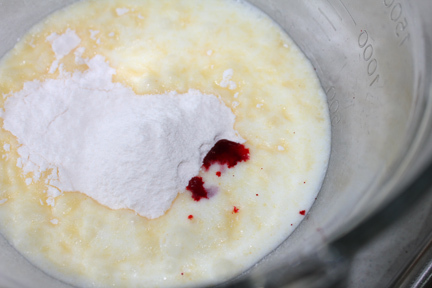 Mix pudding with milk and food coloring, if desired. Pour over cake before it begins to set up. 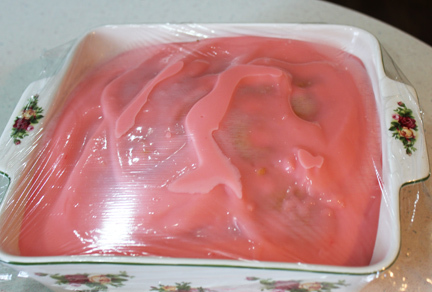 Cover cake with plastic wrap and refrigerate at least an hour or overnight. 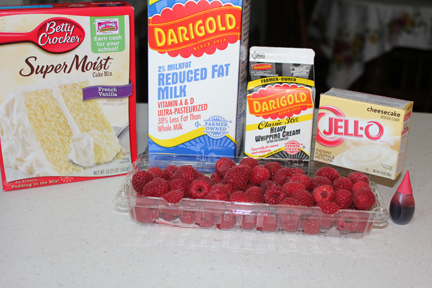 When ready to serve, cut into squares and place a dollop of whipped cream on top, along with berries. 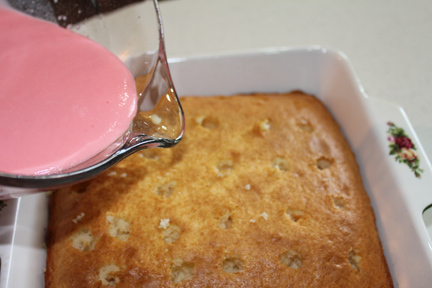 You can use any cake and pudding combo you like and add different colors of food coloring for varied effect.